If you, a friend or family member have any of the following then Samoens might work brilliantly for your ski or summer holiday. This is by no means an exhaustive list (it would be impossible to include every condition) but many have similar or common factors. As often someone may have a condition that we have not yet come across please do ask us if you are interested in the resort and we can try to help. For more information on mountain activities in Samoens please contact us. 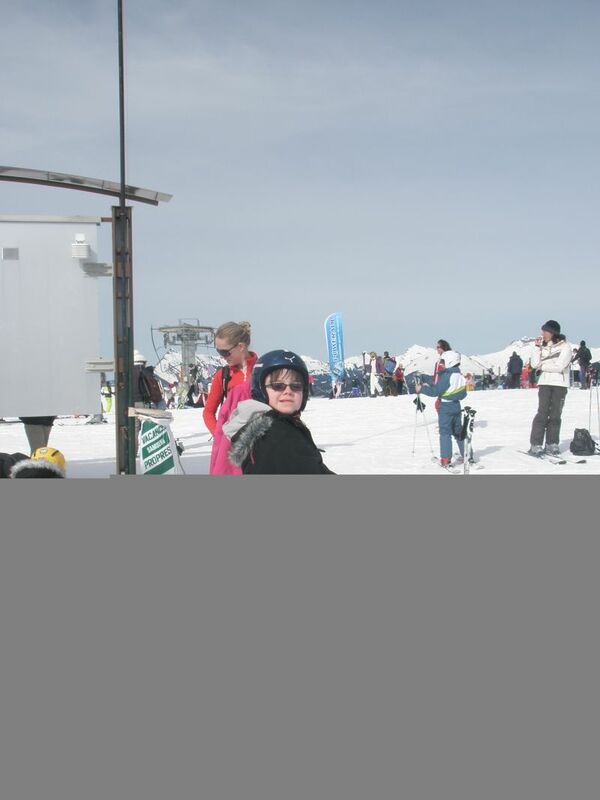 An excellent and highly recommended ski school (which also offers summer experiences). 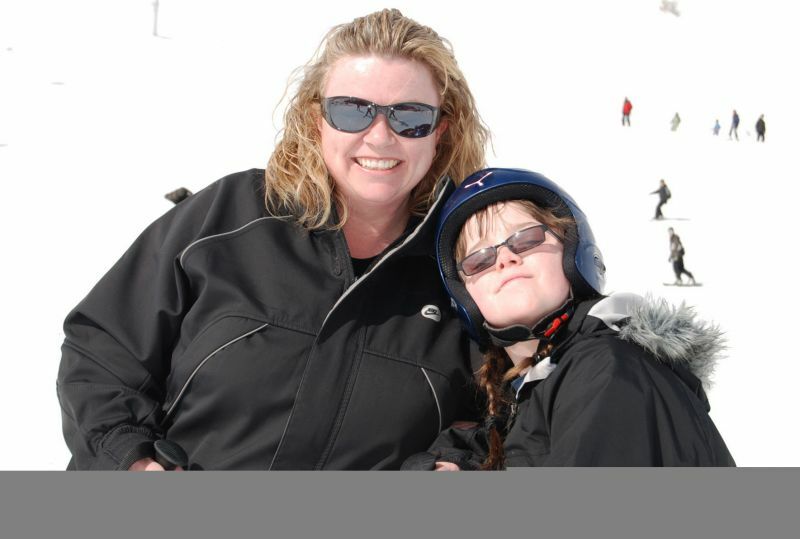 Ski 2 Freedom has been working with ZigZag since 2008 and they are able to instruct and guide many health-related or life-changing conditions. To get a better idea and understanding of the ski resort of Samoens and what else they can offer you for your holiday, we suggest you look up their website as every Tourist Office offers a fascinating and exciting insight into what they and the surrounding area can offer visitors. In addition many have a dedicated website or page for those who are in need of assistance, disabled, with young children and babies and those of us just getting on a bit in life! All the news, feedback articles and press releases illustrate how Samoens helps to enhance people’s lives. 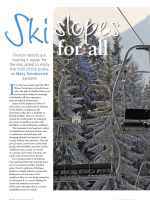 Also, in many cases, showing how Ski 2 Freedom works in close association with Samoens to help raise awareness of the empowering benefits of mountain activities such as skiing and promoting accessible, social and inclusive tourism. If on reading our Samoens page, you have your own experiences and feedback of the resort (winter or summer) that you would like to share or feel would be encouraging to others, please do not hesitate to send them to us for inclusion on both our website and social media – photos and film clips also welcome.